I am really not a fussy person when it comes to my hair, I grow it, I cut it, I'll even mess around with some colour but learning to understand it and take care of my hair is a little bit of a mystery. With my previously coloured hair, Joico's protein infused K-Pak line was undoubtedly my favourite but now that I've let my virgin hair grow I didn't need something quite so intensive and in fact I was reaching less for my Joico as it was just too rich. Size: 385ml / 13 fl. oz. Would I repurchase: Definitely yes. Whenever I'd be browsing the haircare aisle, I'd always stop a few extra seconds at the Organix shelf, their products seemed unique from their concoctions of coconut to cherry blossom and argan oil. 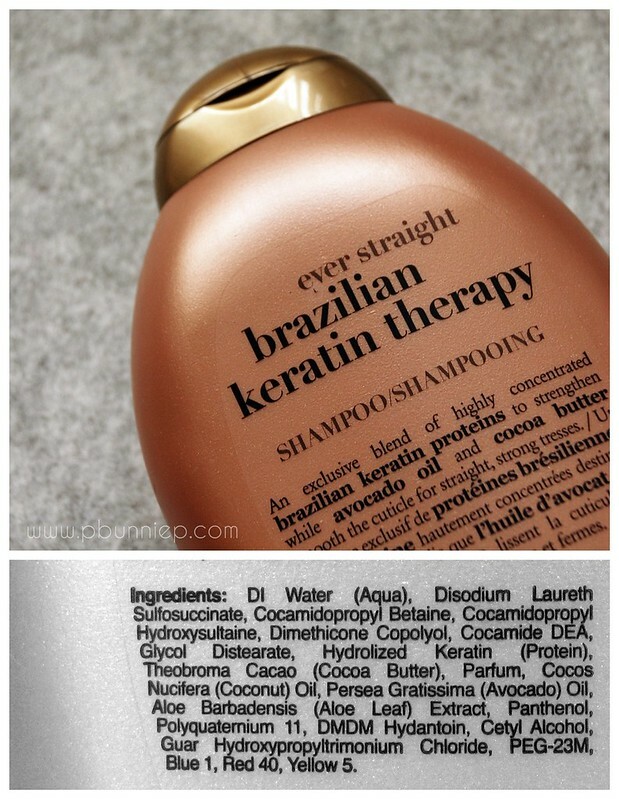 In particular however I had remembered another blogger with amazingly beautiful hair using this and thought I'd try my luck at the Brazilian line as well. 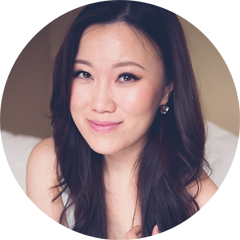 Organix is marketed as a healthier alternative to more traditional SLS (sodium lauryl sulfate) formulations which I've heard is something to avoid for the long term health of your hair. The entire SLS vs. non-SLS debate has been going on for quite some time and while I've heard a few things here and there, I wasn't completely prepared for what came out of the bottle. While the scent was definitely a soothing cocoa butter, the consistency of the shampoo was a pale mocha jelly blob. Yup, just like I said. A blob. Much like the LUSH bath jellies, the texture had me slightly worried as all other shampoos I've used were more or less a creamy formulation. If you've never used a non-SLS shampoo before, this definitely needs a learning curve...in fact you're going to be pretty underwhelmed the first few times. The first lather usually produces very little foam for me but the second lather will give me a light to medium lather which worked itself up quite easily. I'd like to think the first time get's most of the oil and grime out and the second go over really deep cleans your hair. In fact, after the double shampoo my hair felt a little on the dry side as I reach for the conditioner. Wait, they did say this is a rich nourishing, highly concentrated formulation right? Well you wouldn't know it if you saw it come out of the bottle. 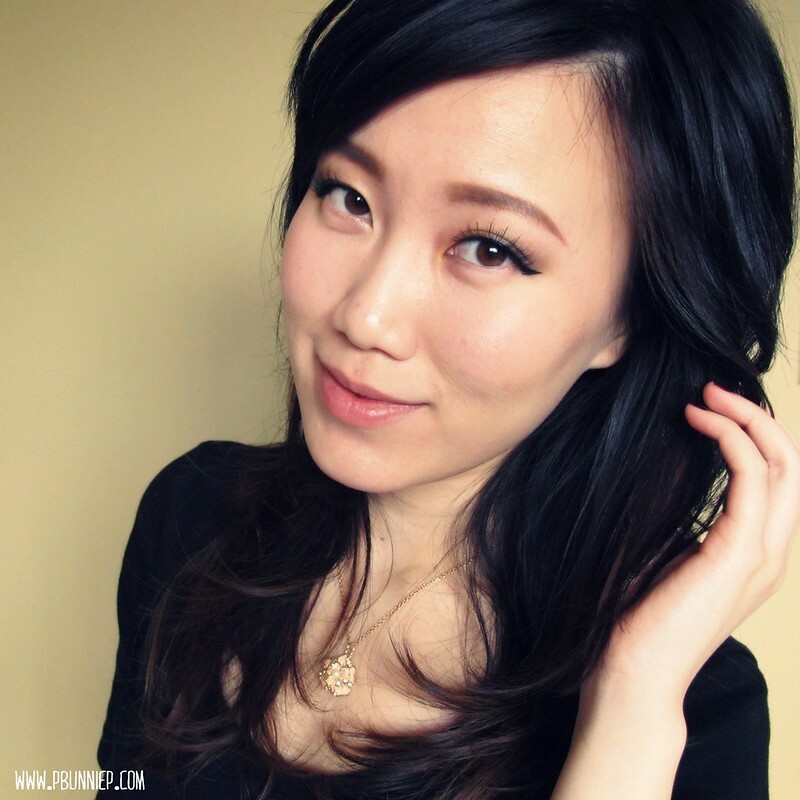 The consistency was quite thin and runny (much like my Joico) as I smoothed it onto my hair. You might be tempted to slather on more than usual because it disappears so easily but take note that using more makes no difference to the end result. After the last rinse, my wet hair felt naturally smooth but without the usual slick silky feeling of other conditioning products. Now at this point you might think this is all going down hill as I didn't excited swoon over either product but there is still a happy ending to this hair journey and it's all in the blow dry. 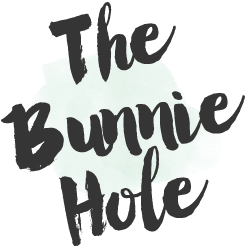 Once you have dried your hair, it just feels like good-alive-feeling-normal-balanced hair and while that may seem a little boring amongst other products which promise luscious silky hair, I am surprisingly loving it. What I've noticed after a few weeks of consistent usage is that my hair felt more "natural", with a naturally soft texture which isn't created by an extra product and surprisingly a good amount of smooth volume. I also found that I was able to go an extra day without washing once I've worked this into my hair routine which is always a bonus point! 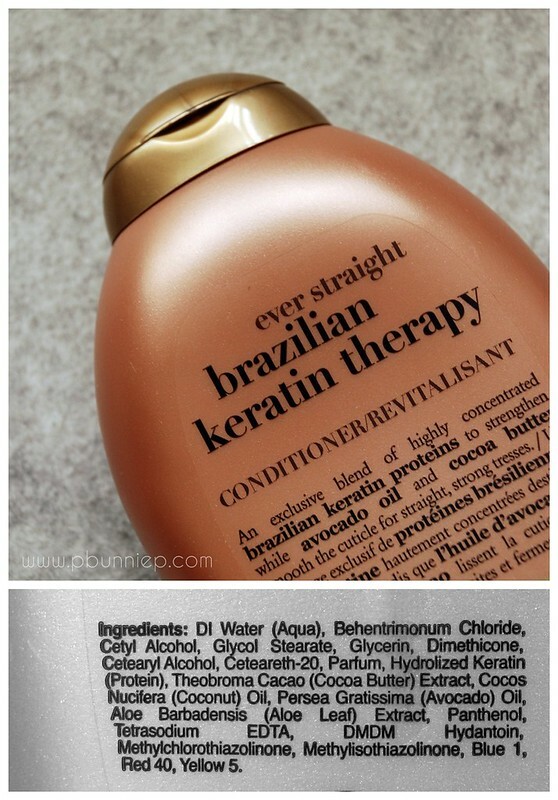 As this duo doesn't have intensive straightening abilities, I probably wouldn't agree with the "Ever Straight" name however it does give a smoothness to the hair without weighing it down or taking away from your natural volume which I find many straightening products to do. This is also not a set that's going to easily please everyone. It wouldn't be something I recommend for those who have very thick hair, curly dry hair or are looking for deep conditioning properties if you have chemically treated locks (for that, go to Joico) but it's been a fabulous addition to my daily routine with my current unprocessed hair. Remember that if you've been happily using other deeply foaming and silicone heavy product this will need some getting use to but if you have combination/dry or combination/oily hair and want something lightly nourishing but balancing, this is absolutely worth a try! I love my Organix shampo and conditioner! I have the cherry blossom one and I agree with you about feeling underwhelmed with the shampoo- it definitely doesn't lather up that well. However I found my conditioner to be very thick and gluggy (resembling somewhat like clag paste) as opposed to yours being runny! The results are amazing though and makes my hair feel soft and look much more tame :) I think Organix have brought out a new range of shampoos and conditioners here in Australia so I'm excited to try those next! I LOVE Organix products. It's for those people who say Organic things are too expensive. Well, they totes aren't thanks to Organix. What also makes the products wonderful is that they actually work! 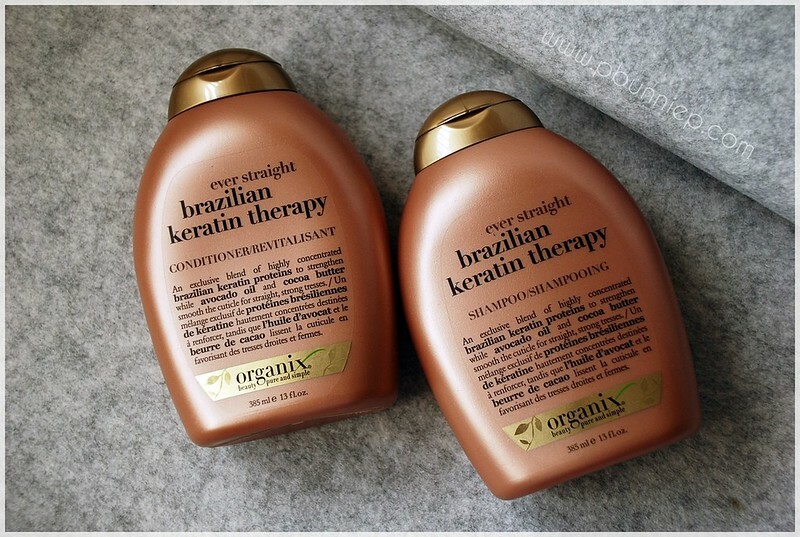 I use the Organix Brazillian Keratin Therapy Anti-Breakage serum and it has been my holy grail item for 2 years. I'm never looking back. I love this brand.